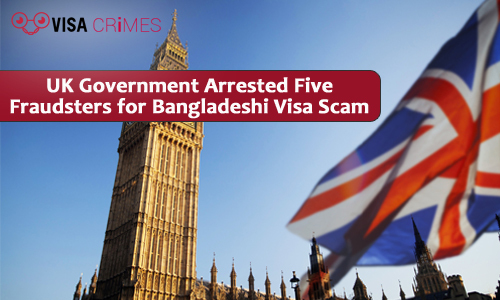 A UK court meted out a total of 31 years jail term to a gang of five fraudsters who dealt in a fake Bangladeshi visa scam and dubiously received tax repayments of almost 13 million pounds. 42 years old Abul Kalam Muhammad Rezaul, a Bangladeshi origin law student based in London, was the ringleader of the group. During hearing in Southwark Crown Court, it was revealed that Kalam set up 79 bogus companies as well as made fake documentations used in fraudulent visa application by Bangladeshi nationals. Over a period of six years, tax repayments were fraudulently reclaimed from HM Revenue and Customs (HMRC) via these companies. In this period, over 172,000 pounds was paid out and could have risen to as high as 13 million pounds if the visa fraud had not been nipped in the bud. The investigation of their fraudulent acts was said to be the longest the UK’s Immigration Enforcement’s Criminal and Financial Investigation (CFI) team had ever undertaken. Their aim was to deceive Home Office into giving visas and was successful – on false figures presented; 18 people were granted visa – from these, three became naturalized British citizens, and two got indefinite leave to remain. They were all guilty of conspiring to swindle by making false applications, between 2008 and 2013, under the Tier-1 visa category. 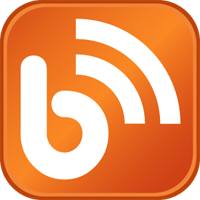 Their offence was declared to be on an industrial scale by prosecutor Julian Christopher. Some clients were charged at least 700 pounds in cash for a permanent stay in the UK. Jalpa Trivedi, 41 years old Indian-origin accountant, was given a three-year jail term for being guilty of facilitating the accounting side of the fraud. Karim got ten and a half years jail term; nine years and four months was given to his brother in law, Enamul Karim and Kazi Borkot Ullah was given five years and ten months jail term.